Can’t The Kids Just Play And Have Fun? Favoritism, Back Alley Deals, Dirty Decisions… Nobody Told You Youth Sports Could Be So Political, Right? 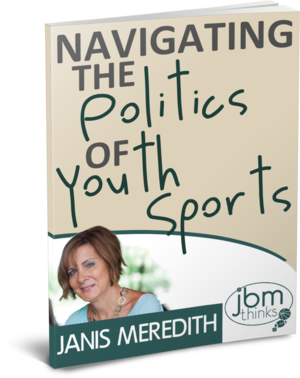 The issue of politics in youth sports can take all the fun out of the game – if you let it! I know – my years of sports parenting experience have given me ample opportunity to get su cked into all the games and drama that go on behind the scenes. 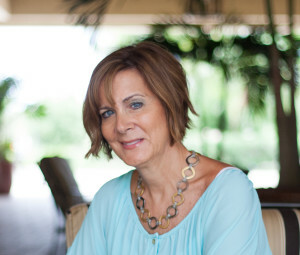 I’m Janis Meredith, sports mom for 21 years, coach’s wife for 28, and now a coach’s mom. I’ve seen life from both sides of the bench and I have hope to offer: You CAN navigate these treacherous waters successfully – I can show you how.